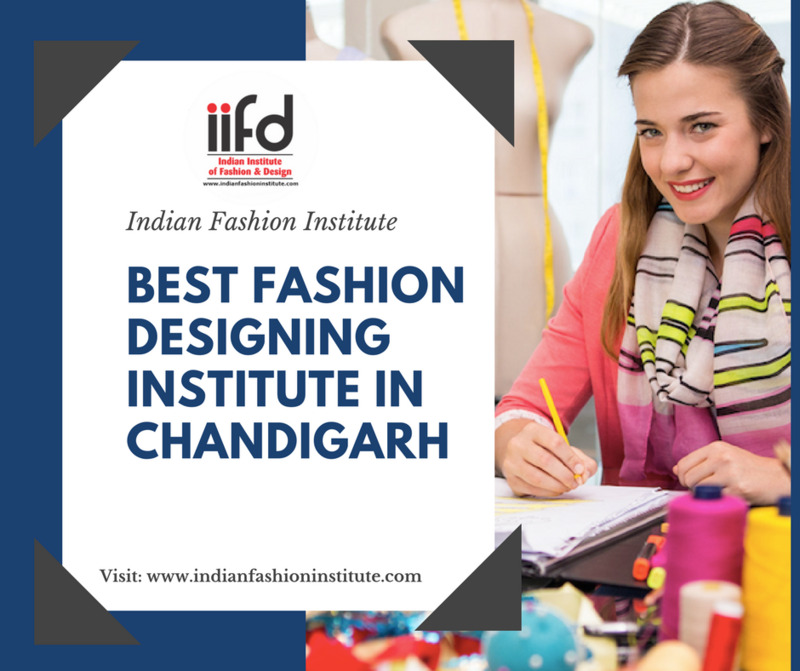 Are you looking for best Fashion Designing Institute in Chandigarh? 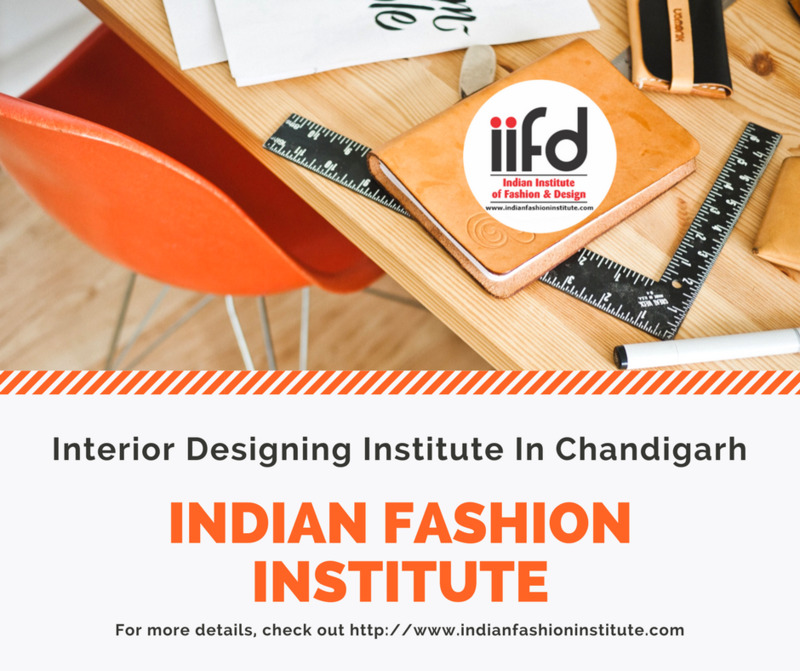 Indian fashion Institute Provides Degree & Diploma Courses in Fashion, Interior & Textile Designing. S.C.O. 479-480, Second Floor , Sector 35 C, Chandigarh.